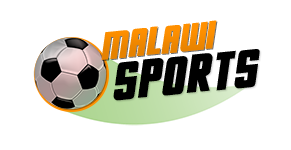 Super League of Malawi (Sulom) has informed clubs that they risk being fined should they not use TNM-branded uniforms in league matches. The warning is contained in a reminder letter on the league’s procedures and requirements addressed to all the clubs dated April 11 and signed by Sulom general secretary (GS) Williams Banda. Banda also said the current sponsorship agreement with TNM plc “demands that TNM logo should be at the front of the jerseys”. 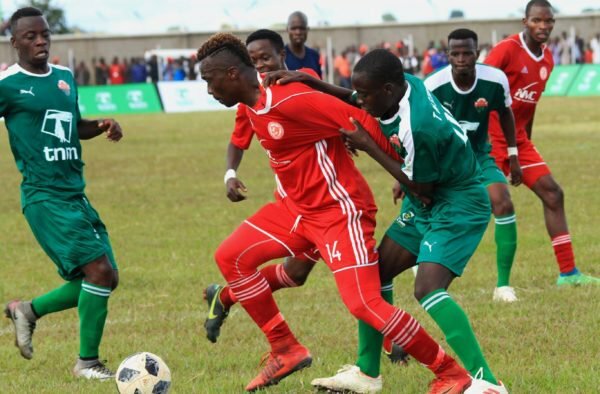 However, Nyasa Big Bullets have been using the front of the jersey to advertise their sponsors Nyasa Manufacturing Company notably in their 2019 league opener against TN Stars in Kasungu on Saturday. Bullets administration director Albert Chigoga said the team follows and respects the rules and regulations of the league. “When we are doing that, we communicate to Sulom and there has been no time when they have raised an issue pertaining to that,” he said. According to Fifa shirt advertising standards, the chest is for the club’s sponsors while the league’s designated position is either the left or right shoulder depending on the contract with the league. But locally, top-flight league teams have been denied control of their shirt advertisements since the contract between Sulom and TNM gives the latter exclusive advertising rights. The letter from Sulom also reminds the clubs that they are required to report for matches 45 minutes prior to kick off. “Any delay shall be penalized at a rate of K2 000 per minute payable prior to the next fixture. Failure to pay shall lead to stiffer sanctions on your club. “Your club officials, players and supports should desist from indulging in unsporting behaviour before, during and after the matches at all venues which in the long run will cost, you fortune. Rules and Regulations clearly stipulate that clubs shall be responsible for the actions of their players, officials and supporters,” reads part of the letter. Meanwhile, Sulom also states that no player shall be allowed to participate in an official match without a license.